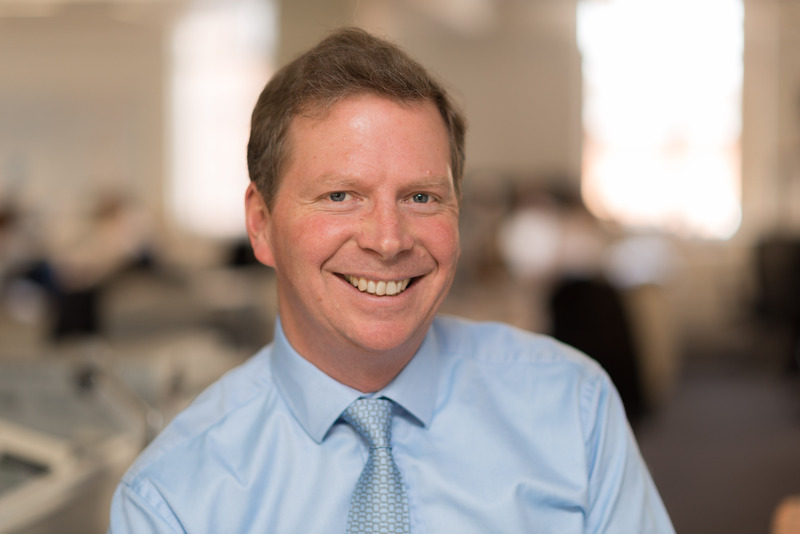 Allsop achieved an outstanding result at its first commercial auction of the year, raising £84m and achieving an 81% success rate. Defying perceptions of a challenging market, Allsop saw 22 lots selling above £1m at an average of £2.4m, and delivered its highest ever price for a single lot under the hammer at £12.4m. 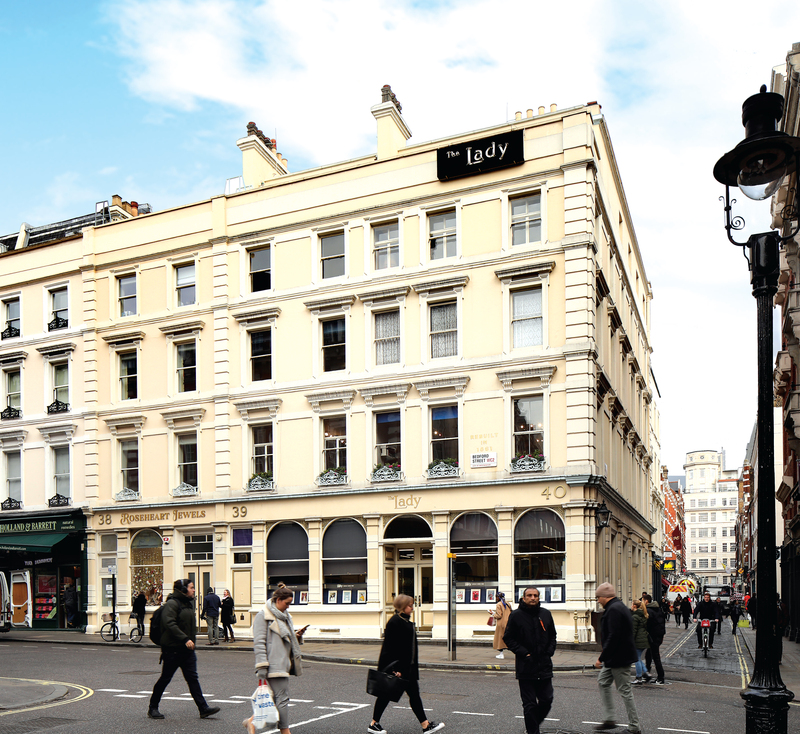 The property, lot 87, was one of the most sought-after investments offered; a freehold office and residential investment that is home to The Lady magazine at 39-40 Bedford Street, Covent Garden. The 11,140 sq. ft. building, received considerable interest from over 20 parties and competitive bidding in the room. The second highest lot to sell at auction was lot 85, a long leasehold car park investment in Marylebone. Located moments from Regent’s Park, the 75-space car park with a total area of 28,914 sq. ft, sold for £3.9m. Its sale strongly reinforces the increasing demand for alternative investments, another example of this was lot 81, a Mercedes dealership in Weston-super-Mare. The 14,048 sq. ft. property currently has a gross yield of 7.85% and sold well above the guide at £2.6m. The full results can be viewed on the Allsop website. Allsop’s next commercial sale will be held on March 26th 2019 at The Berkeley Hotel, Wilton Place, London SW1X 7RL. Allsop run the largest property auction departments in Europe through two highly experienced residential and commercial teams and is the UK’s number one auction house by transactions. We offer a wide range of lots covering residential vacant and investment properties, ground rents, land and development opportunities and secondary commercial lots. A minimum of six commercial and seven residential sales are held every year. Where a guide price (or range of prices) is given, that guide is the minimum price at which, or range of prices within which, the seller might be prepared to sell on the date at which the guide price, or range of prices, is published. Both the guide price and the reserve price may be subject to change up to and including the day of the auction.